This collection of articles by Constance T. Fischer represents many of her major contributions to Collaborative Therapeutic Assessment. 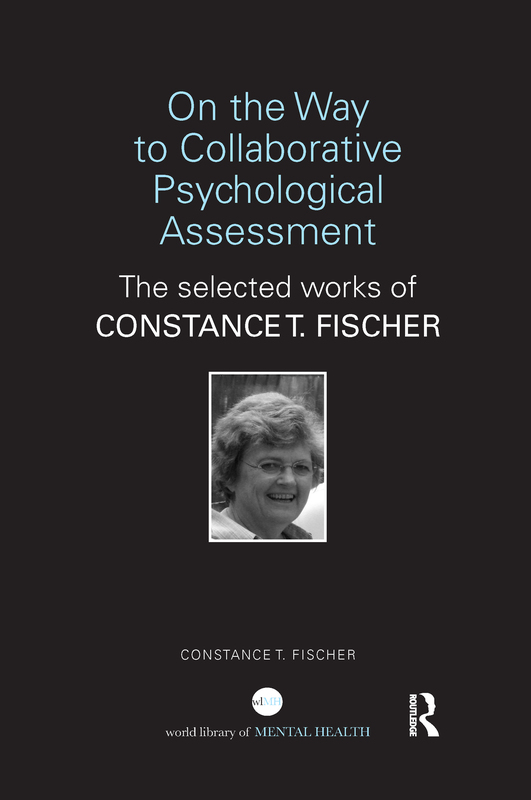 Fischer’s work on the conceptual foundations and practices for individualized/ collaborative psychological assessment are assembled in this volume. Also included are her thoughts about how to teach individualized assessment to students. This monograph will serve mental health professionals interested in Collaborative Therapeutic Assessment and instructors and students in graduate courses on psychological assessment.